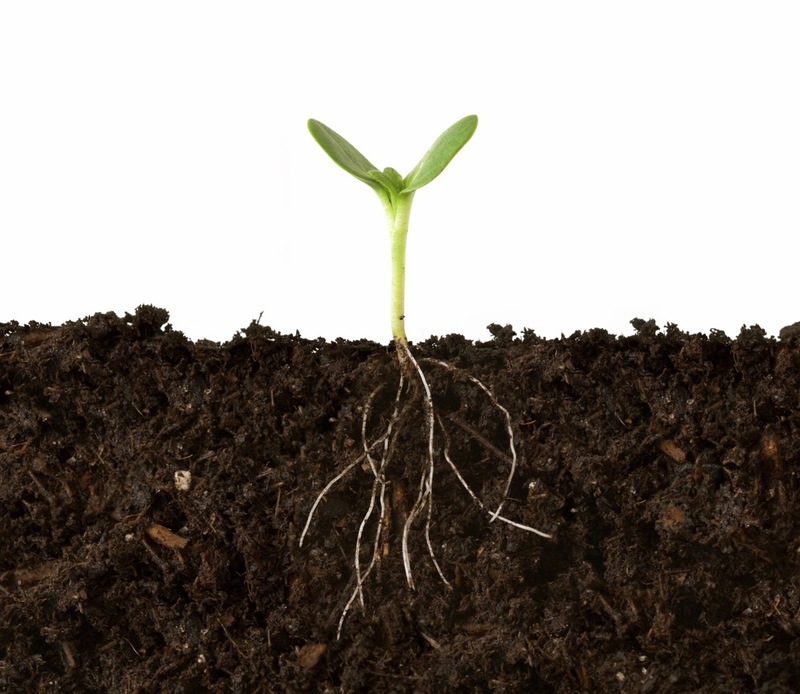 New research looking at soil organic carbon adds to a growing view organic systems are both more energy efficient and store more soil carbon. Tracy Misiewicz, The Organic Centre’s associate director of science programs, says that contributes to climate change mitigation. On average, organic crops consume 60 per cent less energy and create 25 per cent fewer global warming emissions, and 80 per cent fewer ozone-depleting emissions, she said. That’s largely due to the fact that organic farmers don’t use commercial nitrogen products or pesticides. She cited new research that suggests these systems are also more efficient at storing carbon in the soil. Researchers with the National Soil Project at Northeastern University in Boston, Massachusetts and staff at The Organic Centre in Washington, D.C. collaborated to produce the largest field-scale study yet done, gathering soil samples from across a broad swath of the U.S. to analyze differences in how organic and conventional soils sequester carbon. “There’s been a lot of of studies showing that organic practices increase organic carbon in soil,” said Misiewicz in a presentation to the Prairie Organic Grain Initiative (POGI). The project’s leads — Elham Ghabbour and Geoffrey Davies — published their findings in the October 2017 issue of Advances in Agronomy, reporting the organic soil samples on average showed comparatively 13 per cent higher organic soil matter and notably higher levels of stored organic carbon which is also held in the soil for longer periods of time. The study’s significance lies in having covered a very large geographic area, and for using an analysis that delves further into the differences between pools of carbon. Over 1,000 soil samples were collected including 659 from organic farms across 39 states and 728 conventional soil samples from all 48 U.S. states. That large sample size enabled researchers to take into account a wide variability among multiple farms across a wide geographic area, said Misiewicz. “Our ability to quantify carbon sequestration with such a large sample size across such a broad geographic range really allows us to understand the effects of organic,” she said. The research also used a novel method developed by soil scientists at Northeastern University to separate soil organic matter into different components for analysis. Those components — specifically humic substance — are what sequester carbon over the long term. Humic substance doesn’t degrade and can remain in the soil for hundreds, potentially thousands of years, keeping carbon out of the atmosphere. This study consistently found higher levels of it — 44 per cent higher — in organically managed soil compared to conventional. A component of humic substance, namely fulvic acid, was found to be 150 per cent higher. From this, organically managed soils show greater potential for humification, or conversion of soil organic matter to enter that stable carbon pool. “We found that soil from organic farms had 26 per cent more humification,” noted Misiewicz. Martin Entz, who heads up the natural systems research program at the University of Manitoba, said that while the research on energy efficiency of organic system is consistent with work done locally, he said the research findings on soil carbon storage are less conclusive and more research is needed. He cautions against using these data sets in a debate over organic versus conventional. “The future research on soil carbon needs to be guided not by organic versus conventional comparisons, but by addressing specific parts of the carbon cycle in agroecosystems,” Entz said. When it comes to the soil’s carbon storage capacity, soil types matter as do some of the tools used by farmers, such as cover crops, intercropping and growing varieties with bigger root systems, he said. Miseiwicz said the research to date should be seen as justification for increased investment in organic research as scientists look for ways to stem the loss of carbon as natural ecosystems are converted to cropping and grazing worldwide. Results published in the Proceedings of the National Academy of Sciences last year reported 133 billion tonnes of carbon have been lost worldwide in the top two metres of soil, a rate of loss that has dramatically accelerating over the past two centuries. Ultimately, what we’re seeing is how improper management of agricultural inputs is decreasing carbon stores and contributing to climate change, said Misiewicz. The direction this new research points is that with proper management, we can increase carbon sequestration, keeping more carbon in the soil and out of atmosphere, she said. “This study shows that organic farming can contribute to climate change mitigation,” she said.